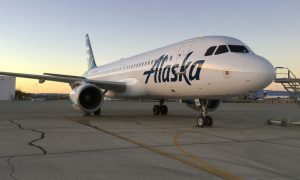 Alaska Airlines inaugurates new service from Seattle to New York City’s John F. Kennedy International Airport tonight. 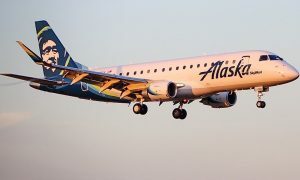 “Our new non-stop service to JFK from Seattle provides our Pacific Northwest customers another travel option to the Big Apple,” said John Kirby, Alaska Airlines’ vice president of capacity planning. Alaska has served the New York metropolitan area since 2002 and currently offers twice-daily flights to Newark Liberty International Airport from Seattle. 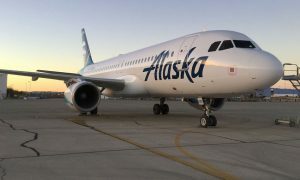 Alaska is operating the new flights with Boeing 737 next generation aircraft.